Any first-year head coach in the National Football League faces tremendous pressure. But when you’re the guy in charge of a team less than two years removed from a Super Bowl victory, that pressure intensifies. 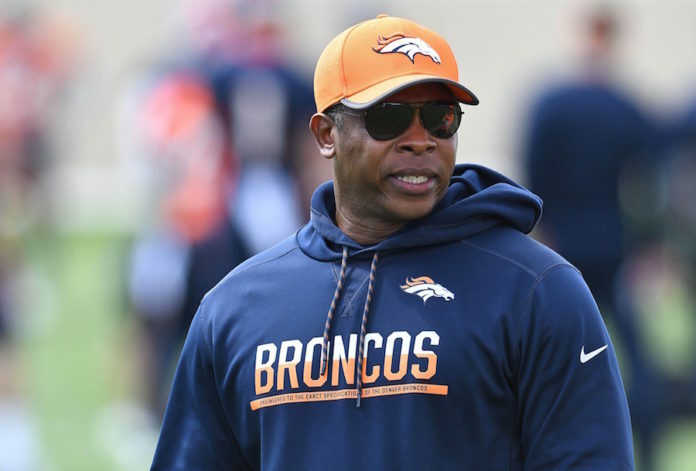 Vance Joseph is in that exact situation, and a former NFL Coach of the Year has some advice to help alleviate the pressure on the first-time head coach. Of the many keys to a successful football team, Jim Fassel believes that turnover differential is the most important of them all. Fassel joined Gil Whiteley to explain what Joseph needs to do in order to win in his first season. Dating back to 2009, seven of the eight Super Bowl champions finished in the top nine for turnover differential. The only team that didn’t was none other than the Broncos in 2015 (T19). 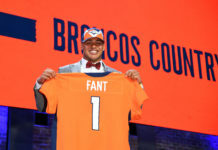 But when looking at their performance in the playoffs that season, the Broncos finished with a plus-four turnover differential in the playoffs. 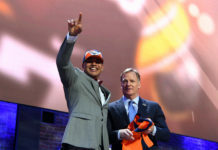 Widely considered to have one of the best defenses in the NFL, the Broncos certainly have the ability to win the turnover battle every week and relieve Joseph of some of the pressure he faces. Even for teams that are less talented than others, turnover differential holds a significant importance. Fassel used his first year as head coach of the New York Giants to prove that turnovers can be more important than talent. Listen to the full interview with Fassel, including his opinion on the importance of the first game of the season, in the podcast below.